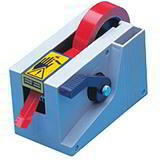 If you can't find the tape guns you need here, you won't find them anywhere! 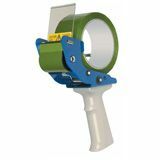 Given that Davpack stocks such a large and diverse range of packaging tape, it follows that, to go with it, we’re also going to be able to provide one of the most comprehensive selections of tape guns and dispensers available online in the UK. 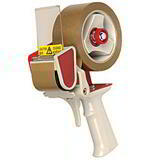 And with the vast majority available from stock for usually next working day delivery, you never need to wait to work faster and smarter when packaging your orders for your customers. 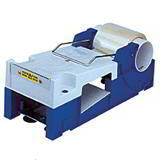 We can meet all requirements and budgets, with the best value on larger orders, when you can save up to 20%. 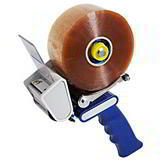 For a more efficient packing operation, using top quality tape guns and dispensers can increase your productivity, smarten up your packaging and in some cases even save you money! 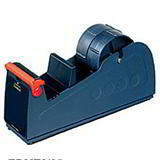 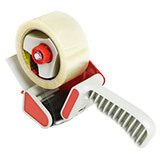 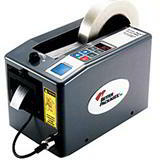 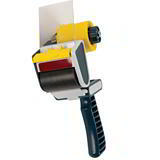 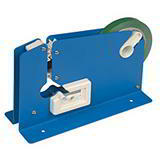 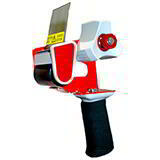 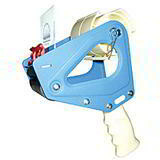 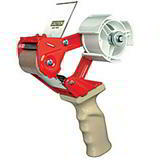 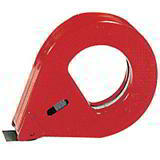 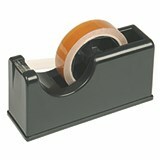 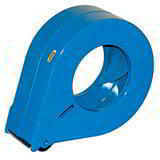 No matter which is the best one for your business, we can help - from an economic pistol grip tape dispenser for reliable everyday packing to an extra heavy duty dispenser for the most demanding environment, or even an automatic tape dispenser, which gives you just the right amount of tape you need, letting you cut down on waste and save money. 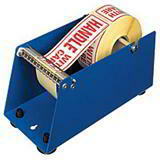 You'll also find dispensers for the bench top or for use with labels. 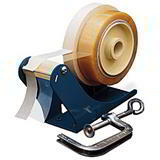 All of which means that you’re never far away from top quality tape dispensers that can help take your packaging to the next level.